Leading global fashion house, Pierre Cardin is renowned for modern and innovative design with exquisite detail. The new Pierre Cardin Casual collection offers an array of sophisticated yet affordable designs, incorporating contemporary flair and futuristic styling. 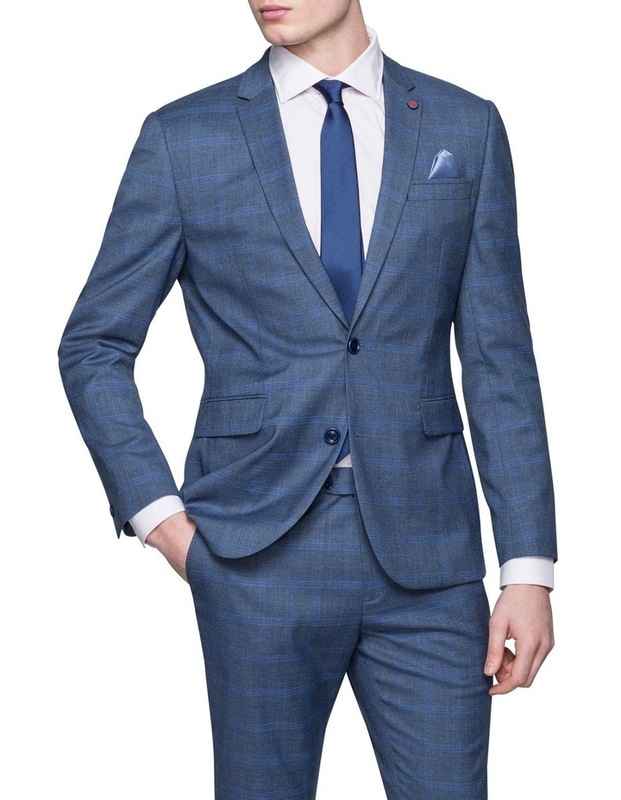 The Pierre Cardin Denim Windowpane Suit Jacket is impeccably tailored for a slim fit. Fancy contrast lining adds a touch of flair. 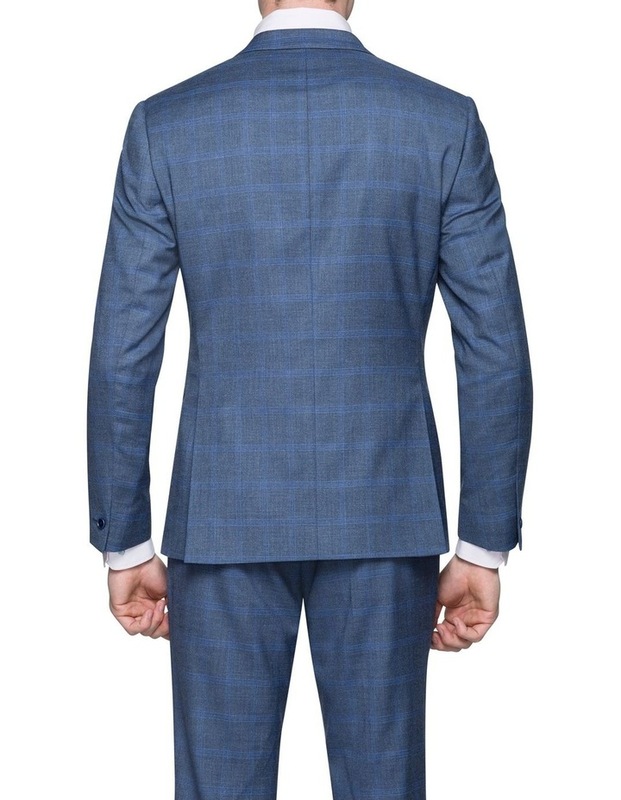 This jacket features internal pockets, two buttons and detailing on collar and pockets. Wear with the Pierre Cardin Chino for a smart casual look.